Tammin Sursok posts a photo of her ten-year-old self. 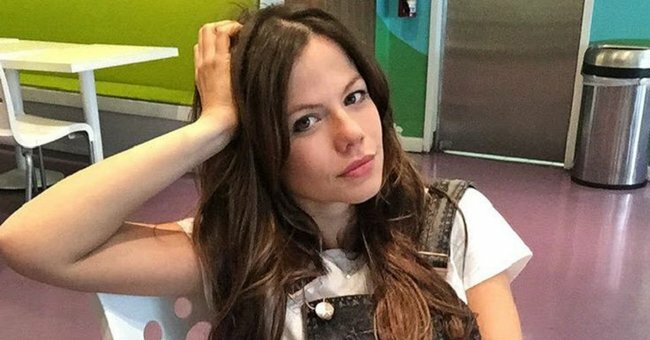 Home And Away's Tammin Sursok shares her pain over being bullied as a child. Tammin Sursok is everything young girls dream of growing up to be: accomplished, intelligent and beautiful. She’s an internationally recognised actress and mother to a gorgeous little girl, Phoenix. But – like most humans – she didn’t exit the womb fully-formed and perfect. She had the same struggles growing up as most teenage girls, and she’s determined to remind young women of that fact. Earlier today, Sursok shared a photo of herself at ten-year-old on Instagram, urging girls to forget about being perfect and concentrate on loving themselves. “For all of you being bullied out there. This is me,” she captioned the photo. 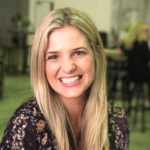 “Growing up I was overweight and spent most of my adolescence being bullied because of it. “I definitely wasn’t the popular girl but it didn’t define me. You can be ANYTHING you want to be in your life. It’s your choice which path you take. Comments on the star’s Instagram prove just how important her words are, with women young and old sharing their own bullying stories. “Amazing how your post completely changed my day,” writes another.